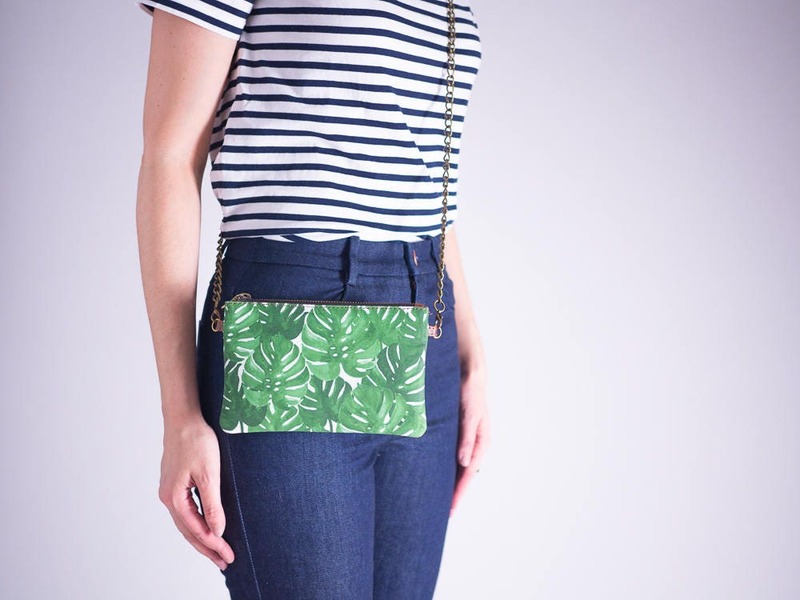 A small minimalist shoulder bag or a functional clutch wristlet with lots of card slots and zipper pocket inside? 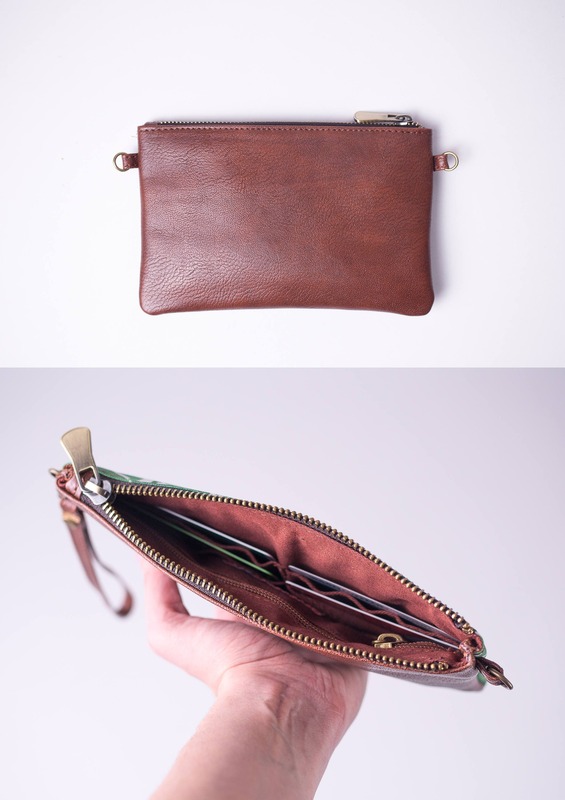 You can basically convert this leather and canvas purse to everything! It's quite roomy to hold your cards, coins, money and your Iphone. Detachable brown leather (vegan) handstrap and antique brass metal chain shoulder strap comes within your wallet to make this bag convertible to every style. I love, love, love this clutch it's so cute and so well made. 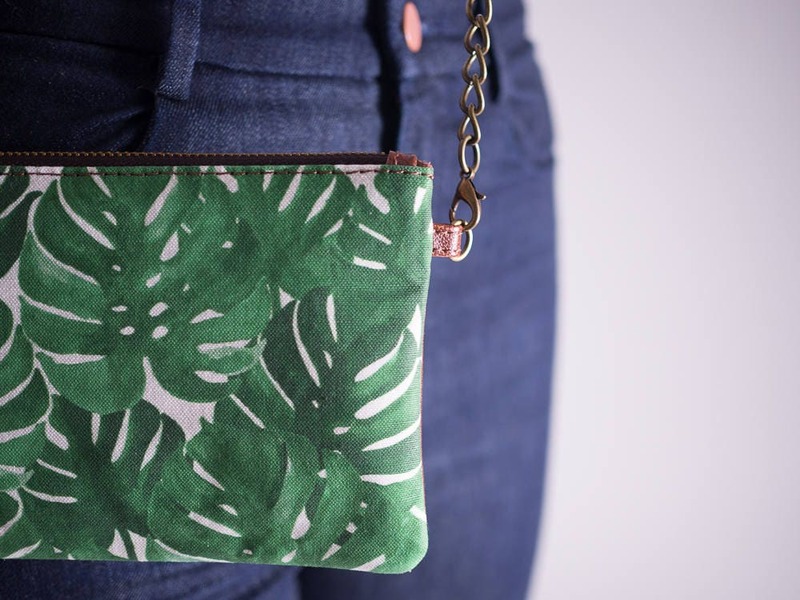 You can use it as a clutch or it has a chain strap so you can use it as a purse. 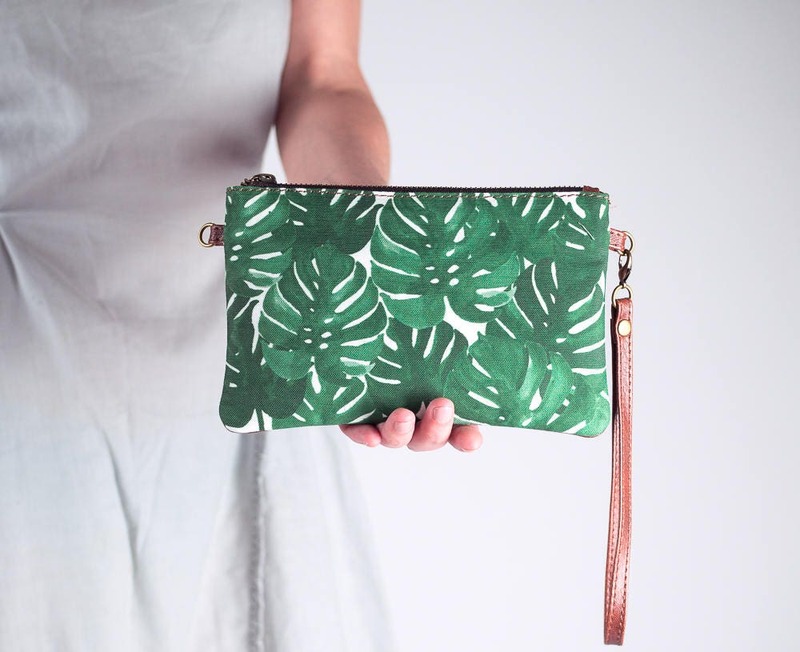 What I like about this Clutch is the beautiful pattern on it, and the fact it is made of the vegan leather. The leather looks and feels absolutely amazing. I wish it had little more room though (especially the inner pocket). It's everything I was hoping for. It's a gift for a friend's birthday. I think she will absolutely thrilled. She wears a lot of black, I thought it would be the perfect touch of colour against her outfits. Thank you so much for such an amazing bag. It is well made and a perfect gift!